Between his hands, the organ opens on jazz, rock, reggae and electronics. Alessandro d'Alessandro is interpreter of rare maturity that redraws, in every concert, the boundaries for his musical instruments. Between his hands, the organ opens on jazz, rock, reggae and electronics. The Orchestra Bottoni directed by D'Alessandro, is considered one of the most innovative groups of Italian world-music. 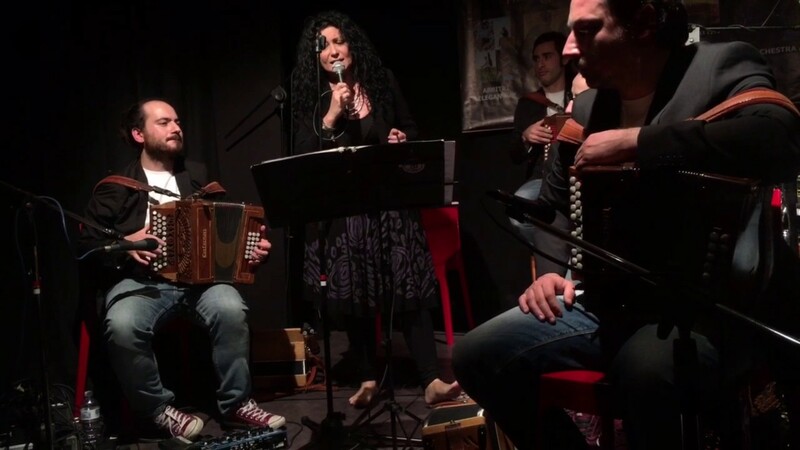 It is an unusual ensemble accordions that with a bass organ, the rhythmic contribution of percussions or drums, and the voice of Antonella Costanzo, creating a unique live performance that ranges from the classic to the contemporary.